You may have noticed how some URL's don't view well on mobile devices. We noticed that too! Utilizing the latest version of HTML we set out to create a brand new video based page format that would maintain a wide range of mobile and desktop browser compatibility; but above all, the page must look as sleek and attractive on a small screen iPhone as it does on a large screen desktop! Constantly pinching and tapping to resize your screen to view a page designed for large screens is frustrating and causes potential customers to back out of your site to try a more mobile friendly search listing. 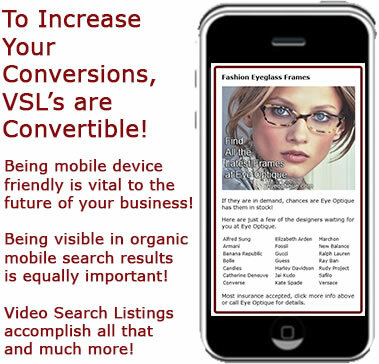 Therefore a Video Search Listing intelligently senses the viewer's browser type and subsequently converts (automatically resizes) to fit any screen size perfectly! Why take chances with non-secure socket layer hosting products? 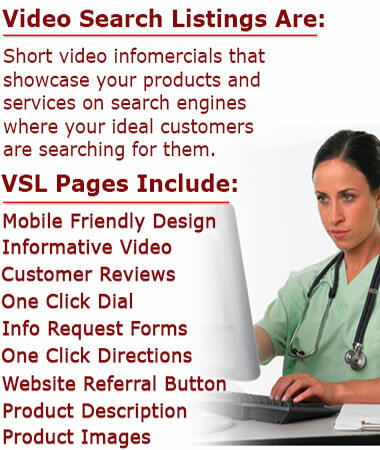 All incoming and outgoing communication from any Video Search Listing is secure. We are loyal to you, our client; we refuse to represent any competition of an existing client in any of the areas in which our existing client is paying! We pride ourselves on giving our clients the best possible return on investment by researching how your most ideal customer searches for what you offer. Our clients pride us on our honesty, integrity and the highly lucrative return on investment we provide! We can reformat and use your existing TV commercials, or we can make your company a new informative video from scratch. We also create a YouTube channel for your video so any potential customers can find your message there as well. 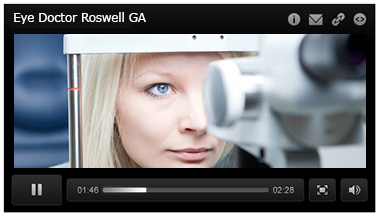 We also embed your video in your company website! Perhaps you have seen the reports on Dateline NBC and 20/20 that warn consumers about trusting written review based websites. Reporters demonstrated the ease at which contractors and company owners opened accounts and then posted their own reviews! 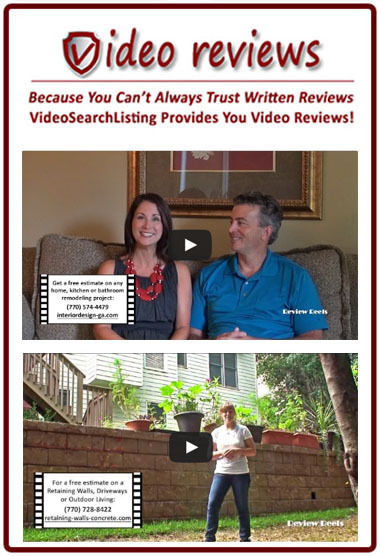 Every Video Search Listing include at least two video customer reviews upon which consumers may depend!